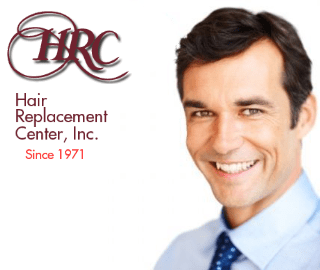 HRC, specialize in the finest ready made hairpieces, hair replacement systems, and hair pieces for men. 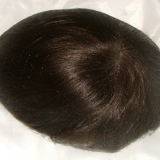 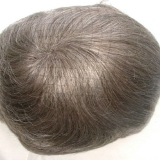 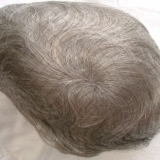 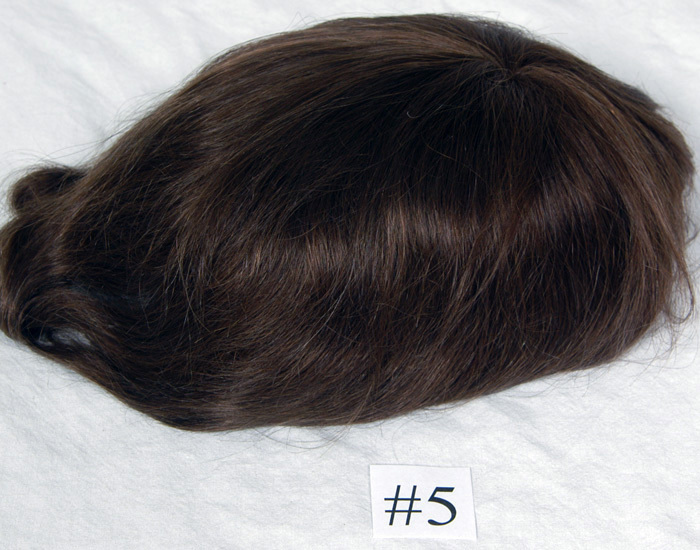 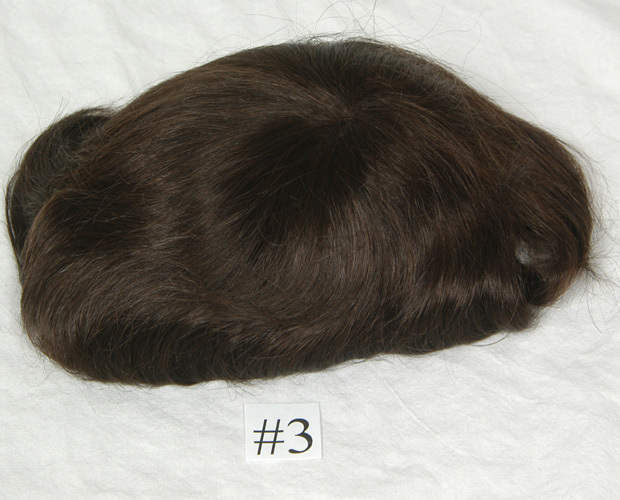 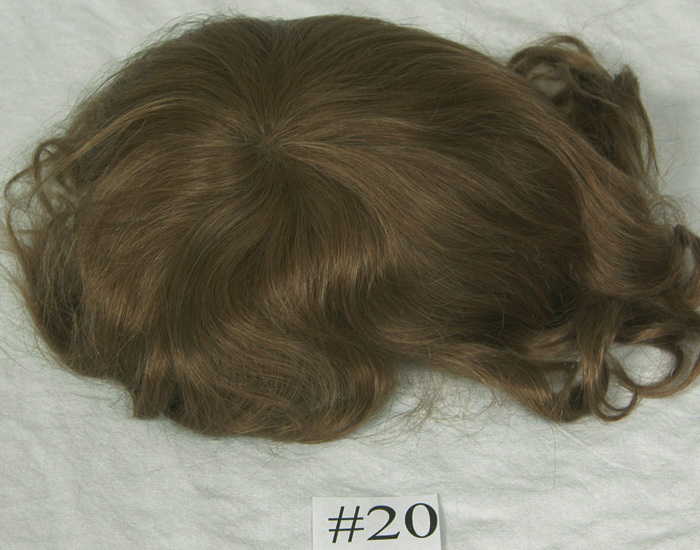 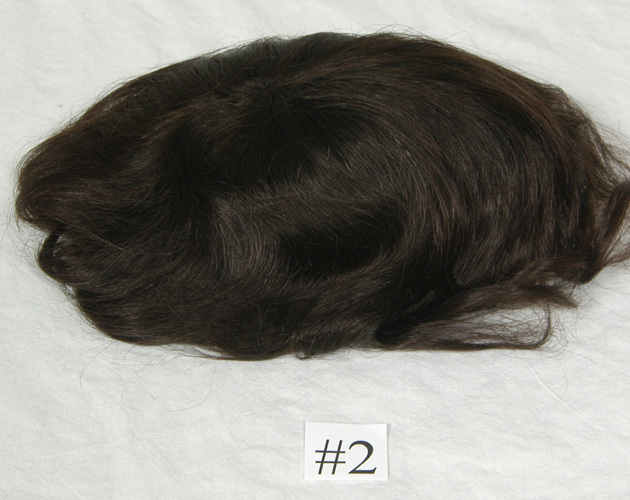 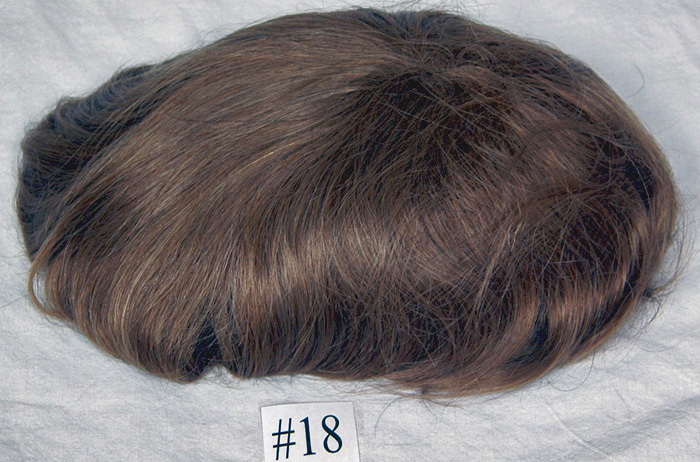 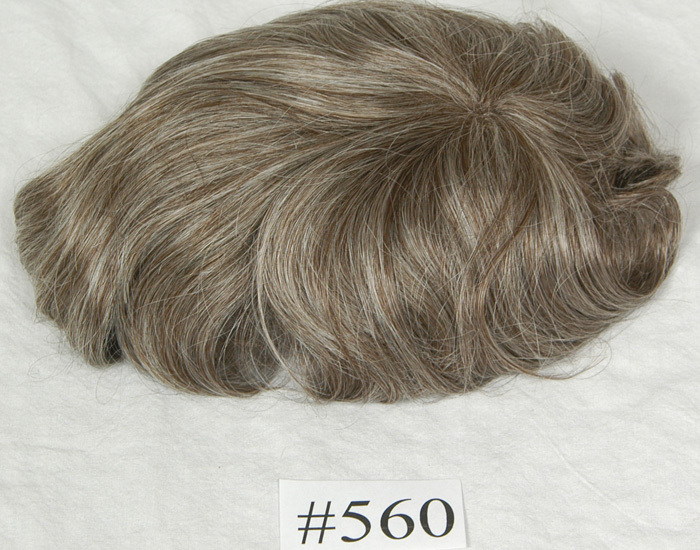 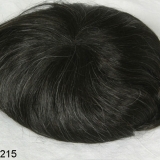 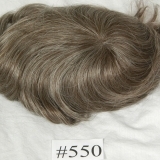 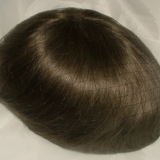 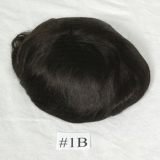 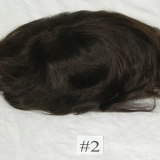 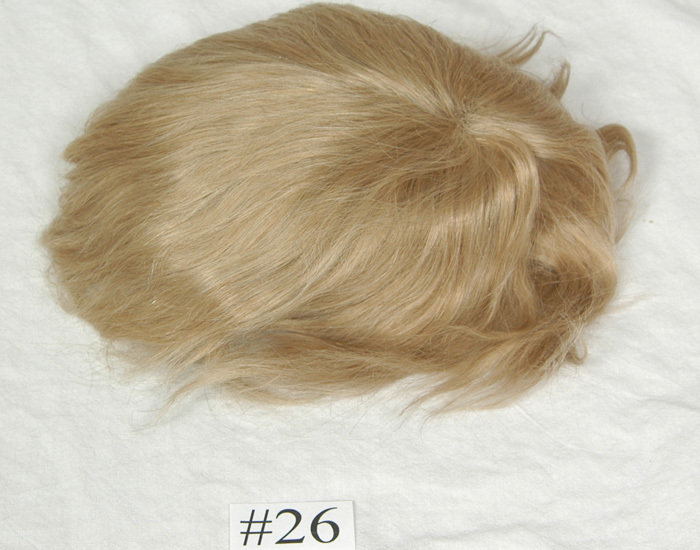 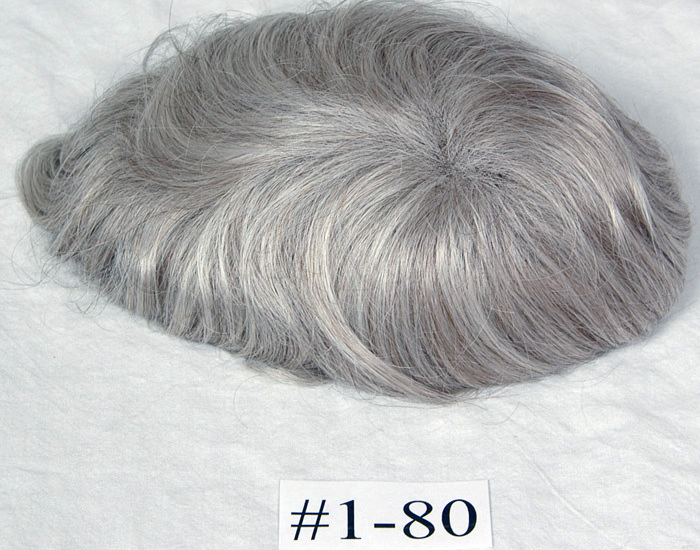 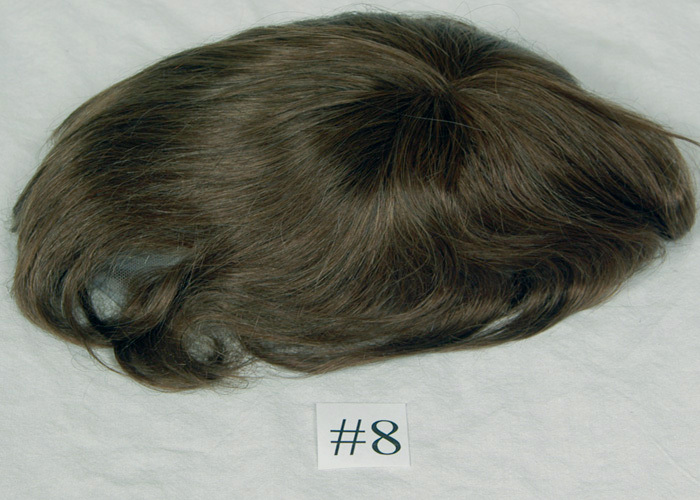 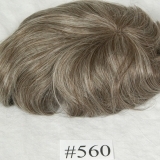 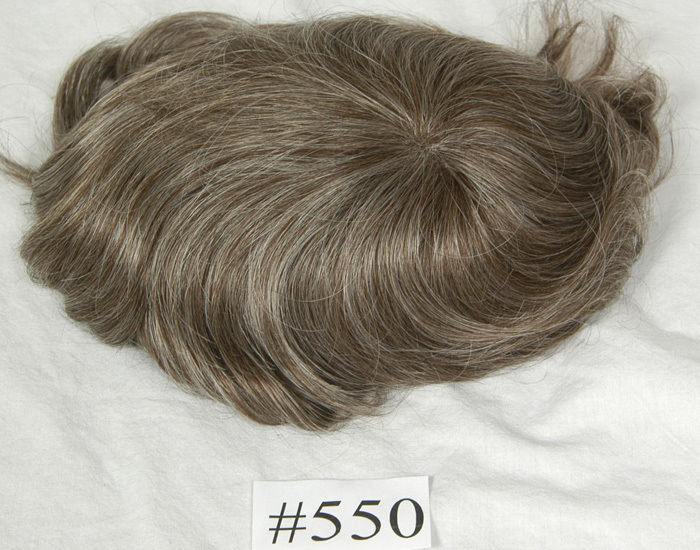 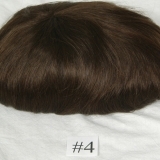 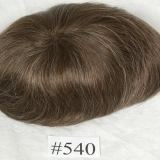 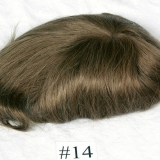 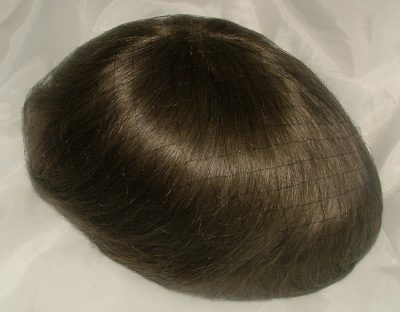 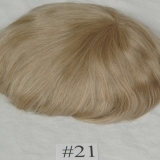 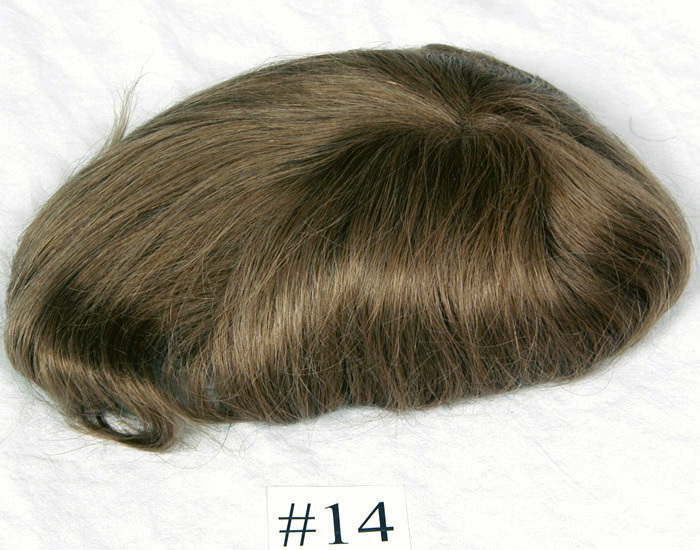 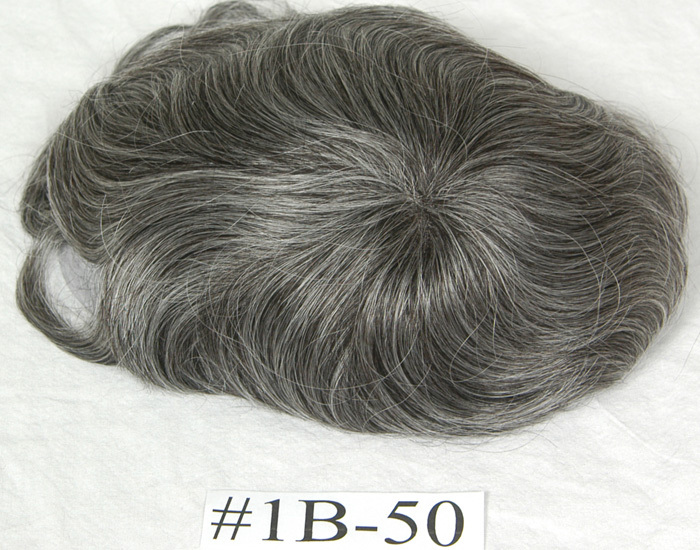 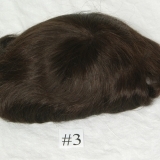 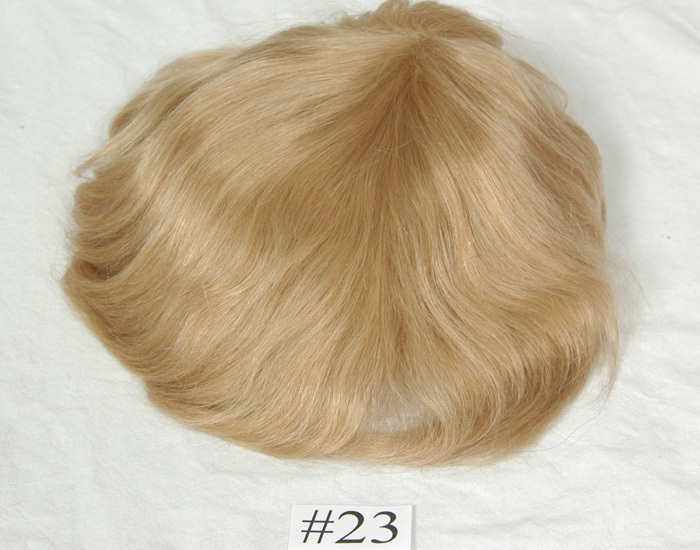 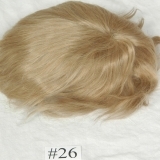 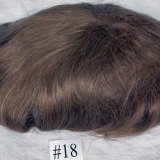 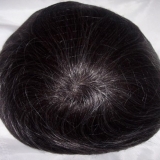 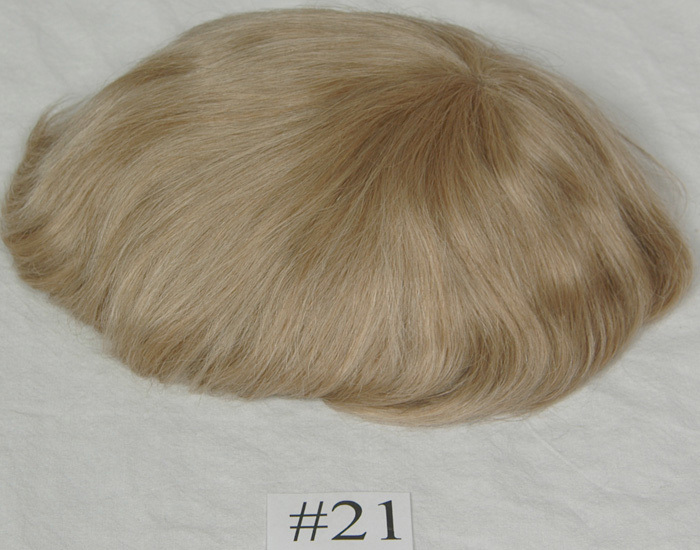 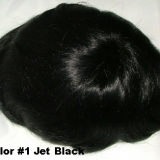 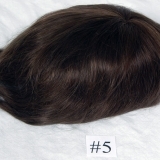 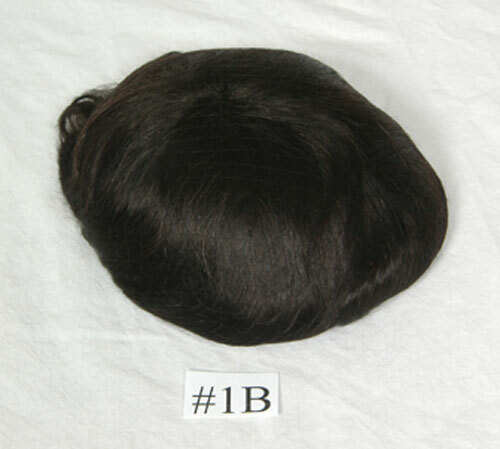 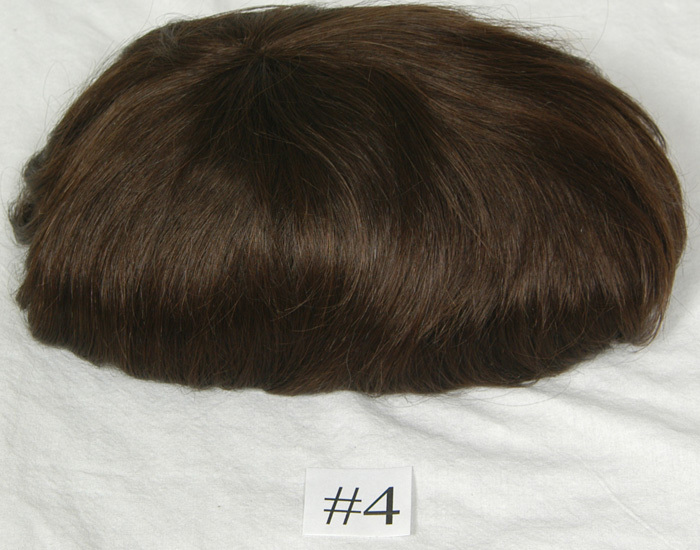 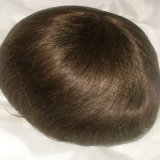 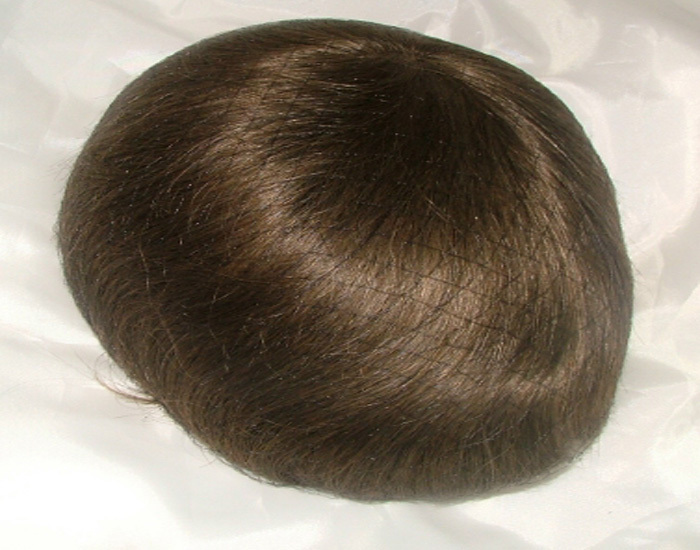 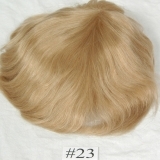 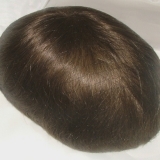 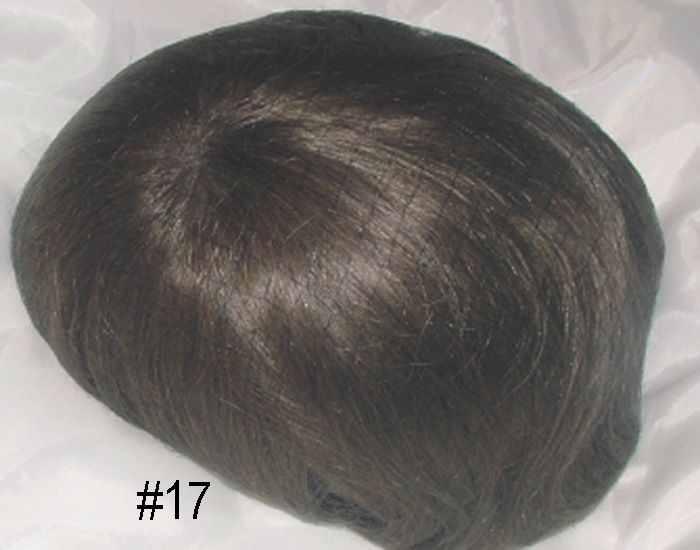 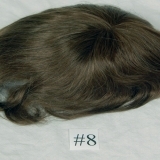 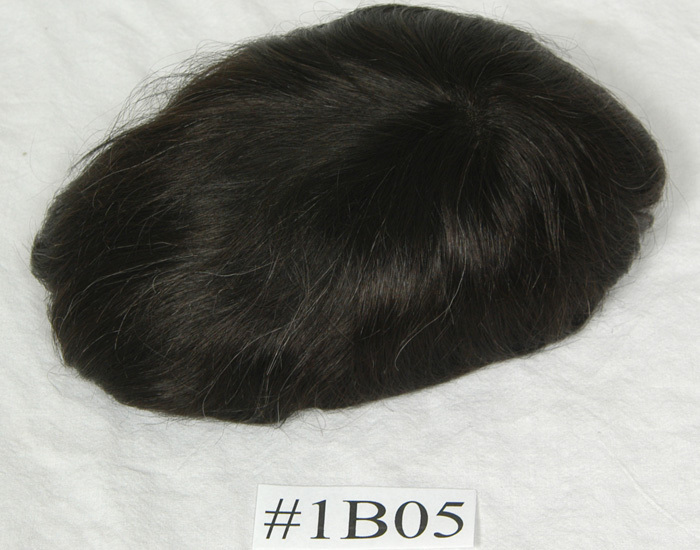 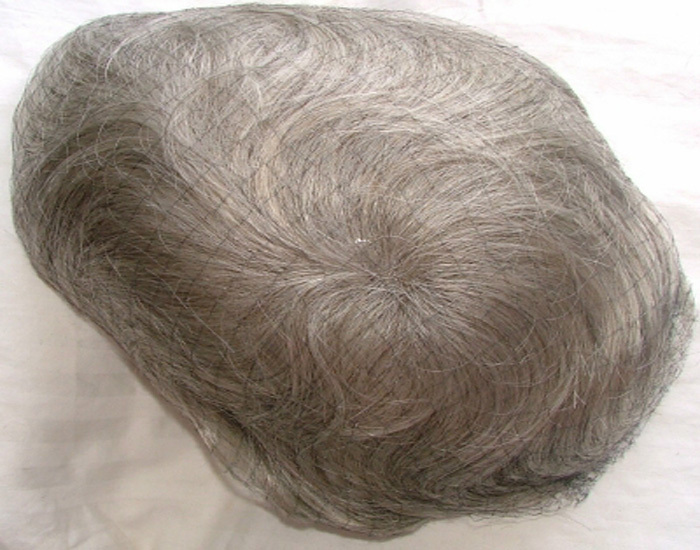 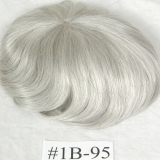 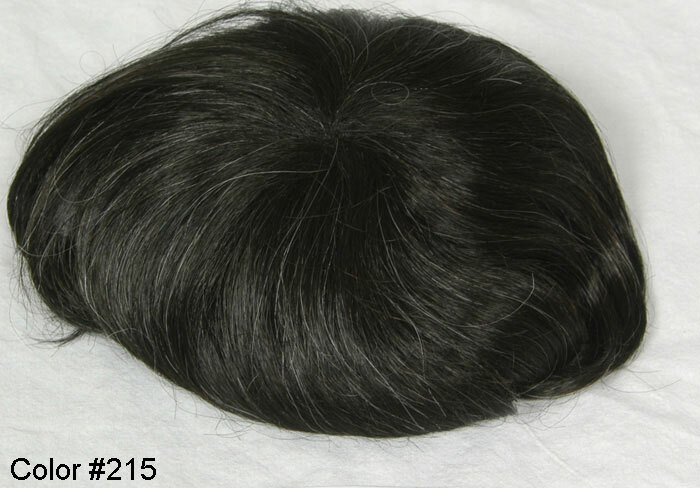 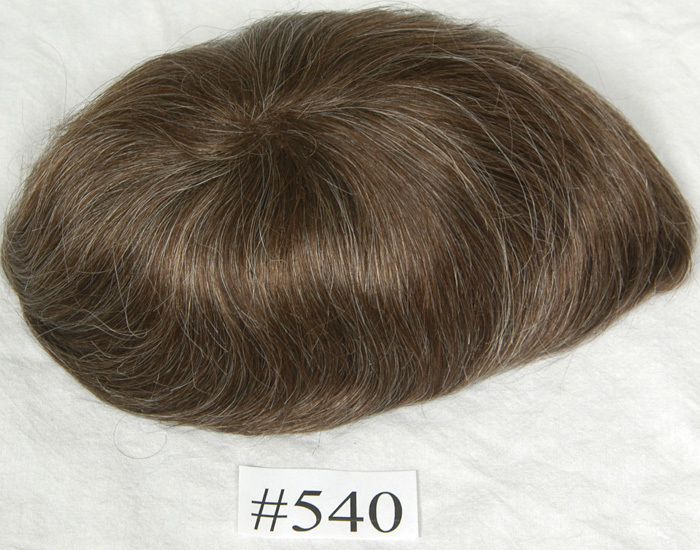 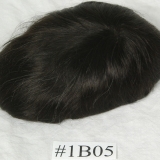 We also make perfectly customized human hair pieces toupee, wigs and hairpieces exactly as you desire. 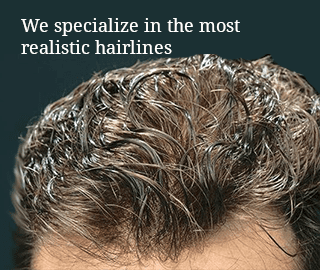 We can either duplicate your existing hair system, or start from scratch. 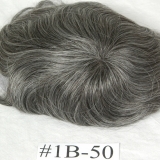 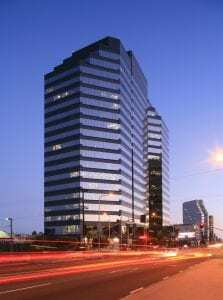 Be it medical hair replacement, partial human hairpieces, Mens non surgical Hair Replacement Systems, and more. 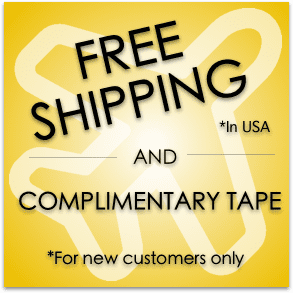 We ship all over the world, location is no problem. 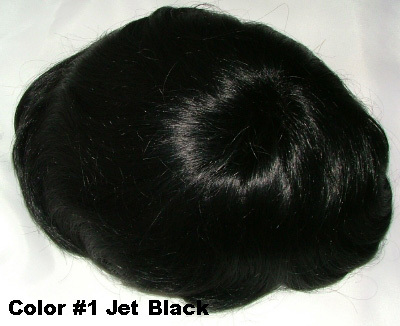 Our customers come back for reorders from US , Canada , Australia , Europe , South America , Middle East..etc..
We specialize in finest ready to wear ( over 85 models in 72 colors all delivered within 3 to 8 days all money back guarantee, Free expert consultation, no obligation. 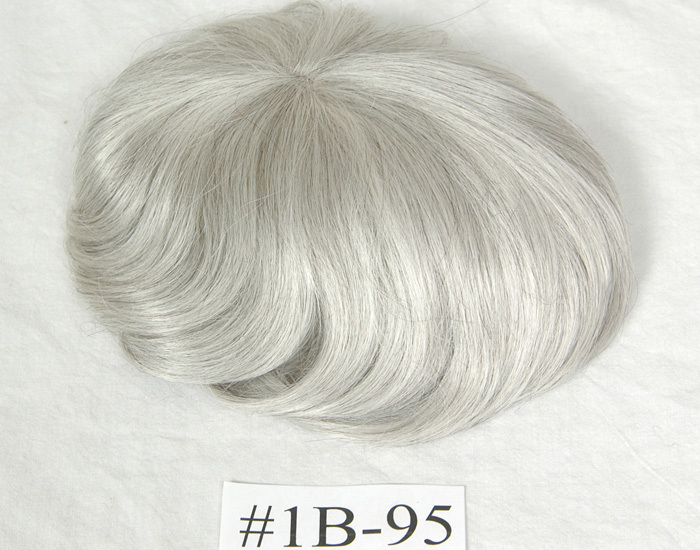 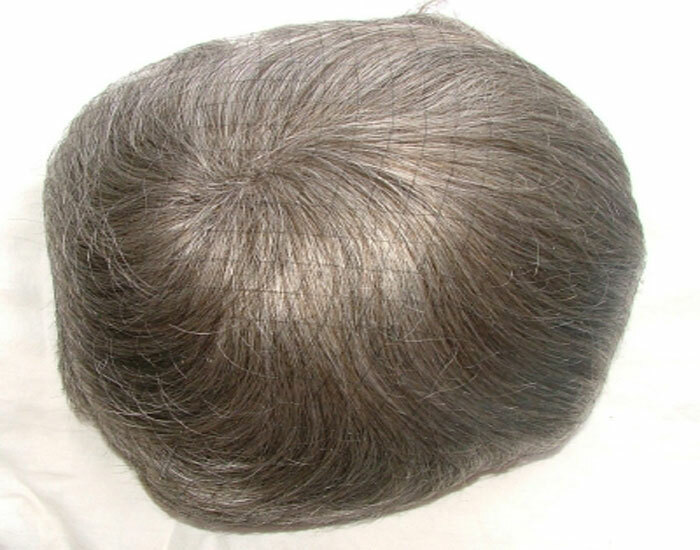 HRC have been in business since 1971 and have a reputation for the most natural and undetectable appearance possible for ready to wear stock hair replacement systems as well as human hair full cap wigs. 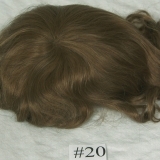 HRC all lace Hair pieces with over 68 models to choose from, as well as wigs with stretchy lace middle from ear to ear for good fit on most heads. 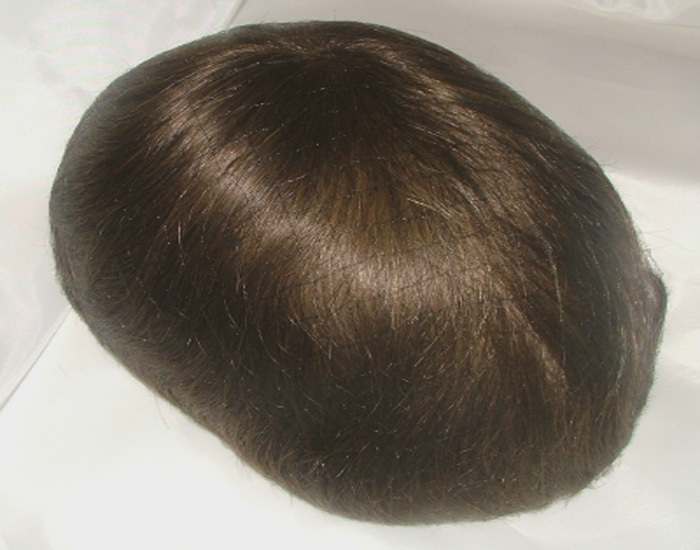 We also offer petite wigs for smaller size heads. 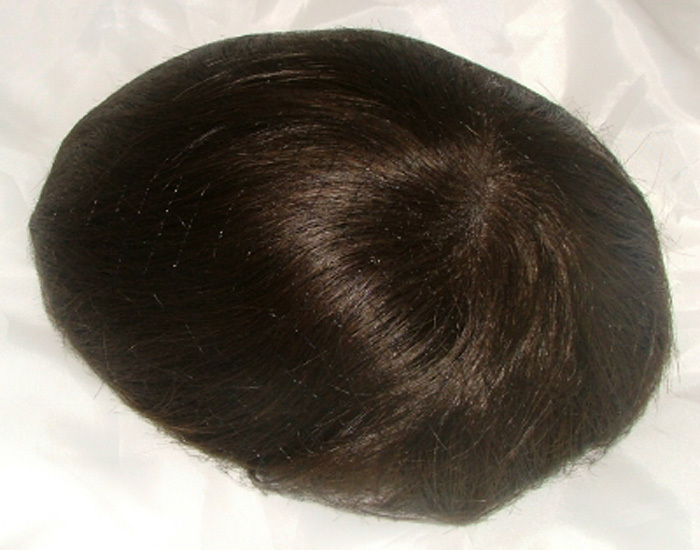 Lace Hair pieces and wigs are the newest in the market for human hair hair pieces system , unit , replacements and wigs. 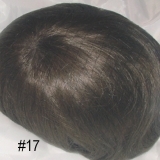 All lace Wigs may be ordered custom or in stock for faster delivery. 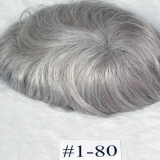 HRC carries ready to wear , stock or premade all lace men’s hair pieces and wigs because they fit so well, these products are in demand and are very desirable. 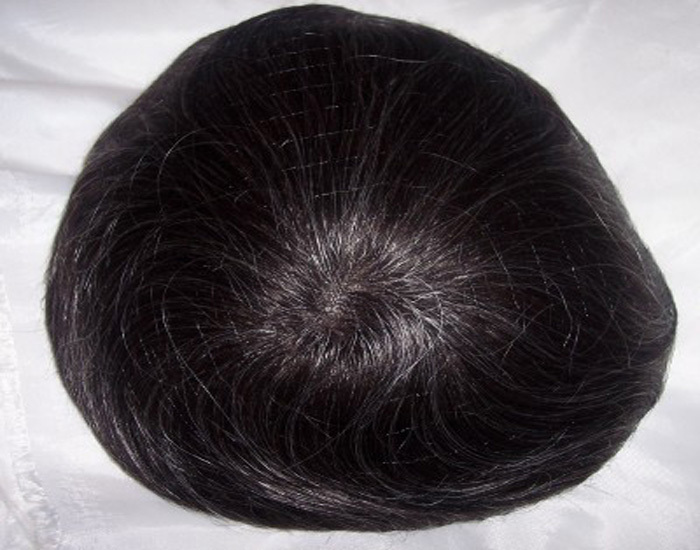 Our hair lace hair pieces are available in stock for next day , express shipping or overnight delivery in USA and 3 day delivery for our international customers .